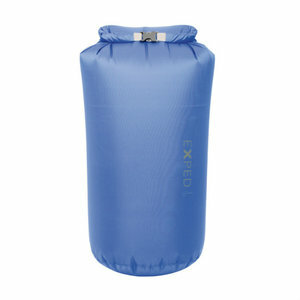 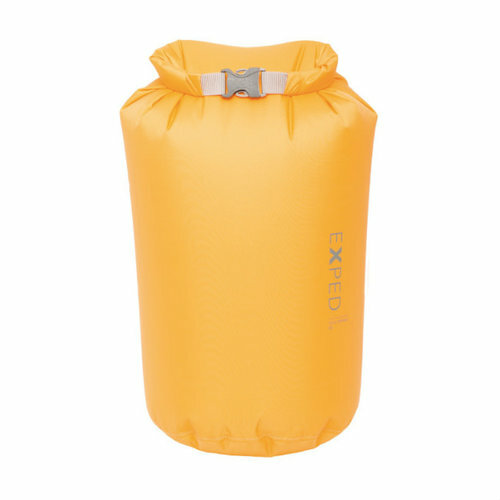 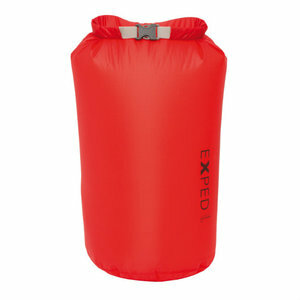 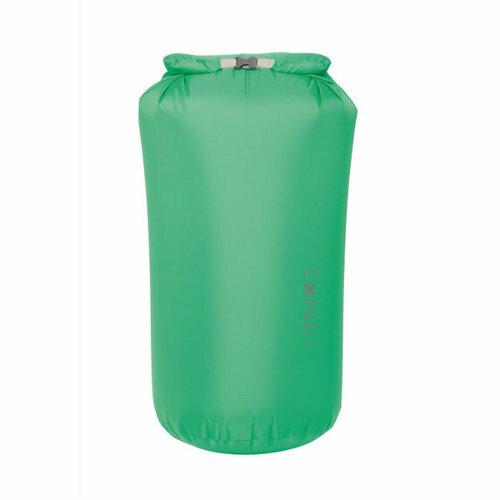 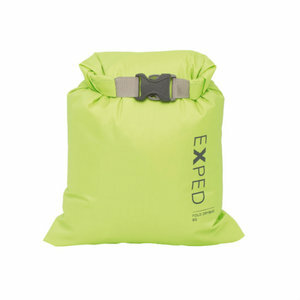 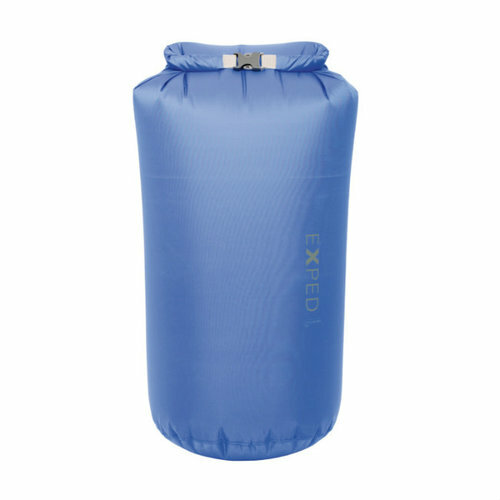 This 1 litre brightly coloured drybag from Exped features roll-top closure and a quick release buckle. Weighing in at 20g, and at a closed size of 16×14×7 cm, it's an ideal component for your backpack organisation. 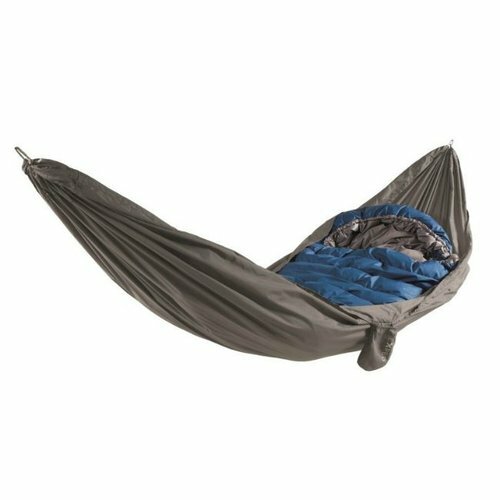 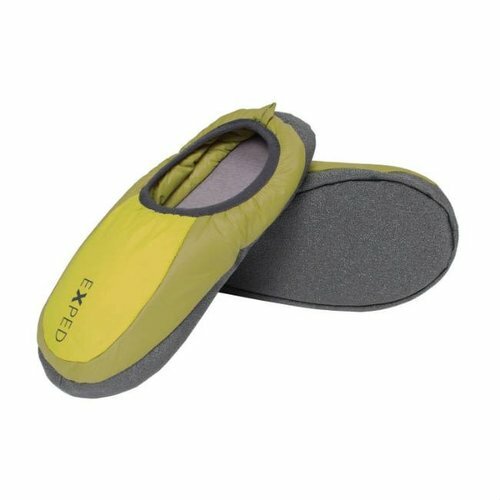 It makes organization simple and keeps your gear dry and clean. 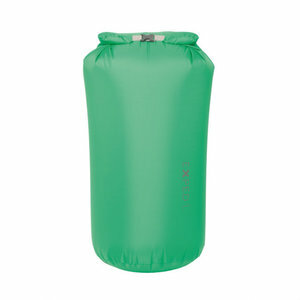 In multiple sizes and colours, easily sort your first aid kit from your spare layers and your munchies!